Persian is an important language of the Middle East and Central Asia. It is known as Farsi in Iran, Dari in Afghanistan and Tajik in Tajikistan. It has about 62 million native speakers, ranking it among the world’s 20 most widely spoken first languages; another 50 million or more speak it as a second language. Persian is not related to Arabic, though it is written in a variety of the same alphabet. Its relatives are the languages of northern India and, more distantly, the major European languages including English. Studying Persian provides an entry into a rich and diverse culture that produced major epic and Sufi poets such as Ferdowsi, Rumi and Hafez, exquisite miniature painting, fine carpets and world-class films. 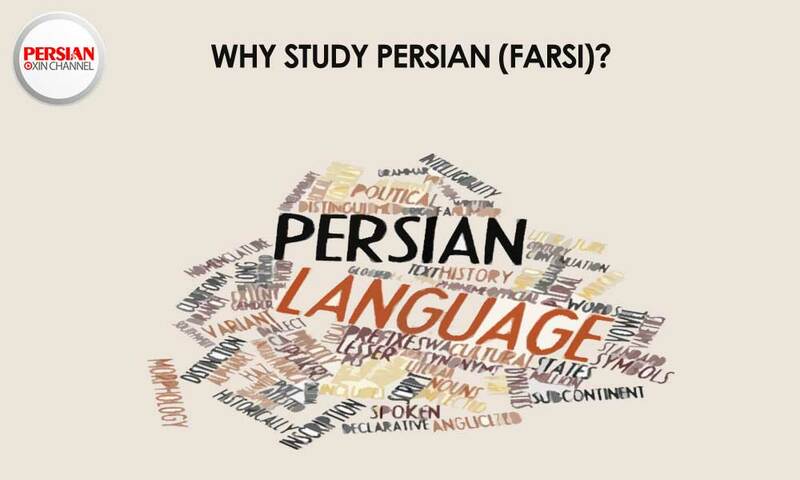 Since Persian has not changed significantly in over a millennium, the basic grammar for the classical and modern forms of the language is virtually the same and is relatively easy to learn. After one year, students can begin to read both classical poets and modern short stories and poetry in the original, and watch Iranian films without subtitles. Both BBC and VOA have extensive Persian programs and reports online that allow students to practice their listening and reading skills and become acquainted with the three main varieties of the language. Until just a century ago, Persian was also the cultural lingua franca in South Asia and is thus important for the study of the history of that region.